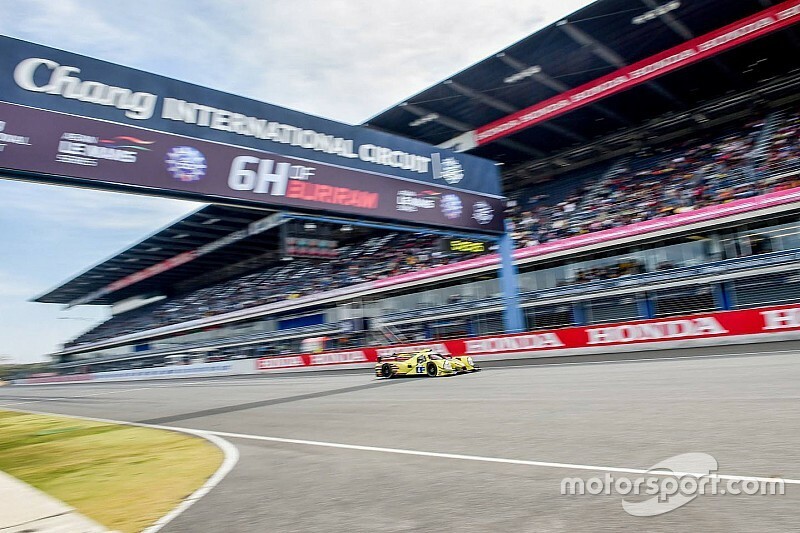 The Asian Le Mans Series will include a race in Australia for the first time during the 2019/20 season. 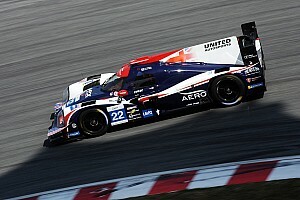 The Asian LMS, which is run by Le Mans 24 Hours organiser the Automobile Club de l'Ouest, will hold a round in early 2020 at The Bend in South Australia. 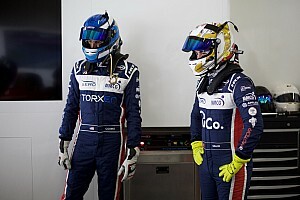 The race will run on the full 7.7-kilometre configuration, known at the GT Circuit, at The Bend Motorsport Park facility. 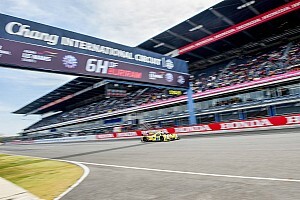 The circuit opened in January last year and hosted a Supercars round in August on its shorter International circuit lay-out. Series boss Cyrille Taesch Wahlen said: “We had been considering an expansion into Australia for quite some time, but we needed to find the right opportunity. "I visited The Bend last year and was blown away by the high standard of the track and the facilities. "This, along with the enthusiasm being shown by the circuit management team, made it an easy decision." 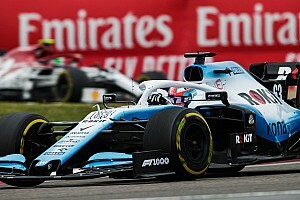 Taesch Wahlen added that "feedback from our teams and drivers about the possibility of a trip to Australia was also widely positive". Circuit boss Sam Shahin said: “The vision for The Bend Motorsport Park is to be a world-class facility that hosts international standard events of the highest calibre. The date of the Australian event will be announced when the 2019/20 series is launched in the coming weeks. 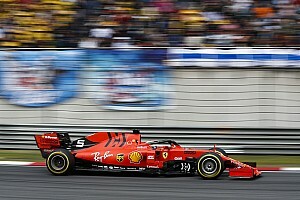 This year's series comprises four events at Shanghai in China, Fuji in Japan, Buriram in Thailand and Sepang in Malaysia.